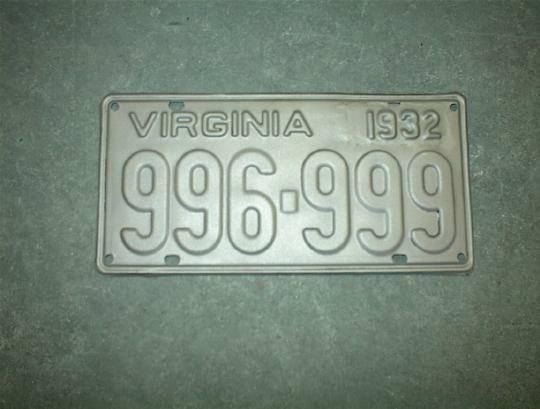 John lives in Virginia, where they will let you run the license plate of the year the car was built. Well, 1932 had an exceptionally wide plate. 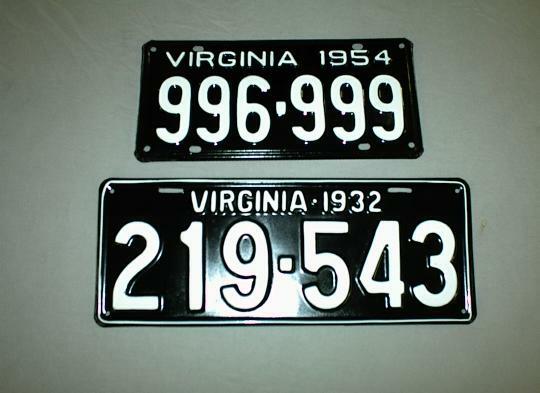 1954 have a normal sized plate. John had the idea of taking the 1932 out and welding into the '54 plate. A little finish work and some paint and nobody will know the difference.